If you’re drawing blood, inspecting a sore throat or even taking a medical history, there’s no substitute for being in the same room with the patient. But the same isn’t true of vital signs monitoring. It’s repetitive and impersonal, and human involvement only introduces the chance of error, making it a perfect candidate for automation. Remote monitoring technology ensures that caregivers will know if a patient’s health status changes, 24/7, while avoiding needless hassle and lengthy hospital stays. 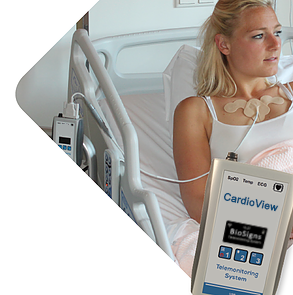 CardioView lets clinicians stay connected to their patients, whether in or out of bed, at home or in transport. 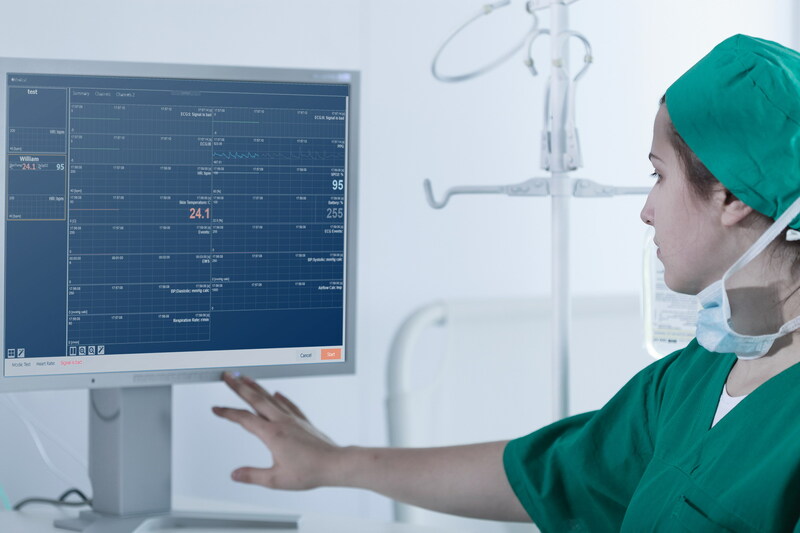 Our system continuously measures and displays all vital signs (ECG, pulse, SpO2, blood pressure (cuff-based and now also cuffless on a beat-to-beat basis), respiration rate, skin temperature) with the monitoring accuracy. 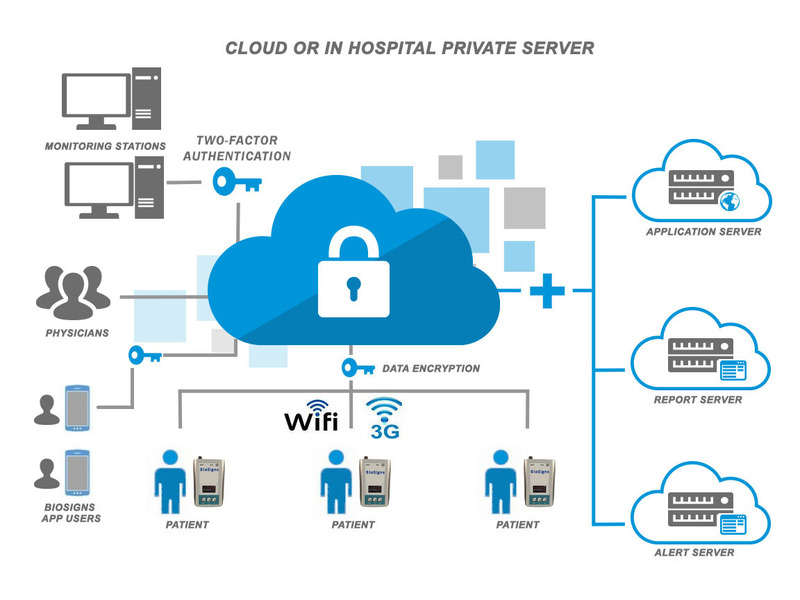 In addition to the display on the patient-worn device, platforms such as desktop or tablet PCs can be used as remote viewing and notifications. CardioView Has Everything you Need in a State-of-the-Art Surveillance Monitoring System. A monitoring system needs to provide accurate information about a range of vital signs. But that’s not enough. It needs to be convenient for patients and clinicians, because if information is hard to access, doctors will miss crucial data. It needs to be easy to maintain and upgrade, because equipment that’s time-consuming to take care of may be out of service when it’s needed most. 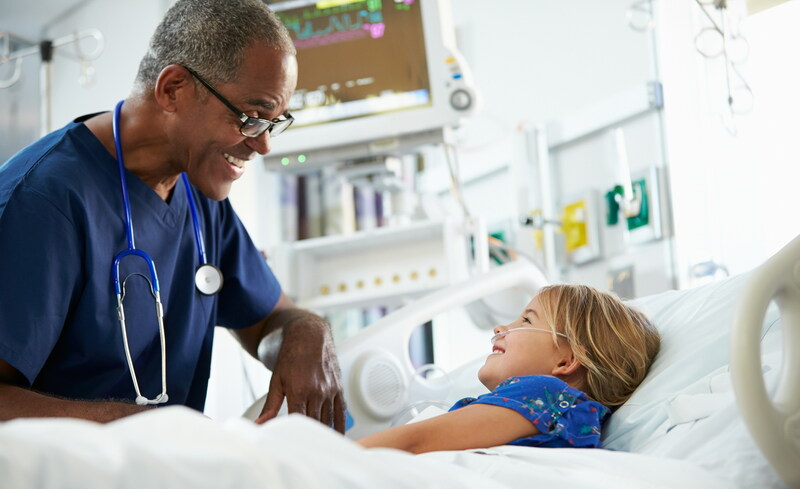 Telemonitoring technology has huge potential to improve patient care—our system’s automated and easily customizable features ensure that it lives up to that potential. See more and act faster. That’s what medical professionals want, and that’s what our equipment is designed to let you do. 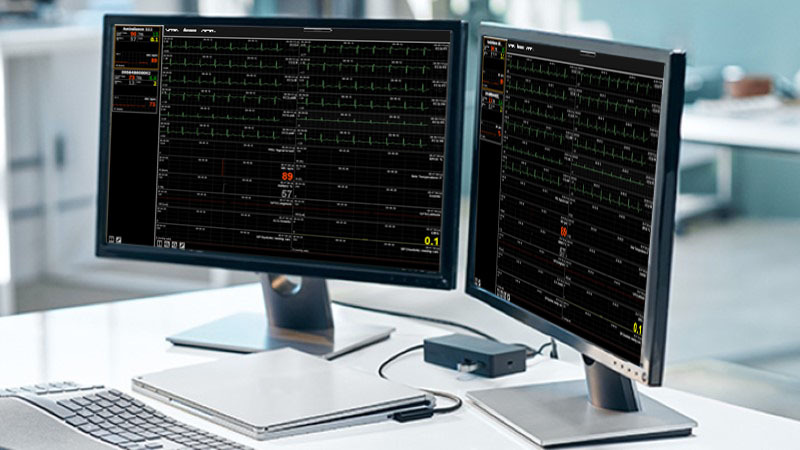 With CardioView, monitor any patient 24/7, in room or remotely. The up-to-the minute information is easy to view by any member of a patient’s medical team, even on the floor during busy shifts. 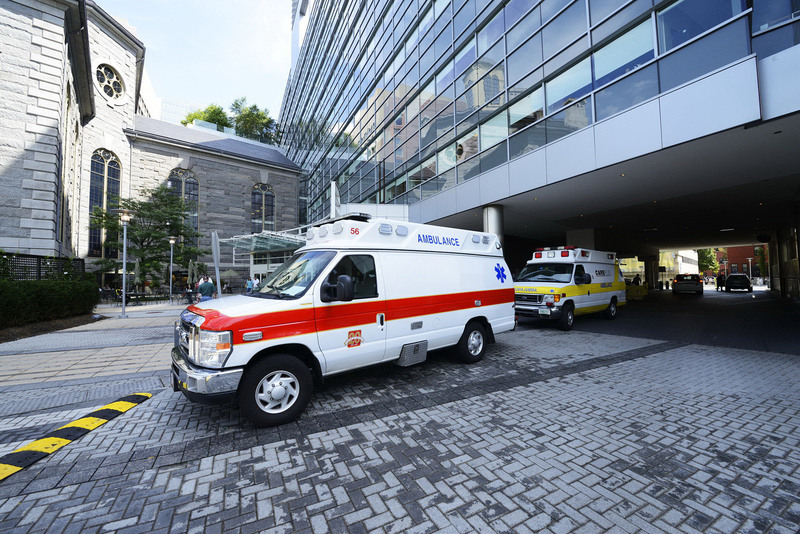 Remote monitoring means patients get better care in the hospital and can leave it earlier, avoiding the expense, stress and infection risk of a lengthy hospital stay.